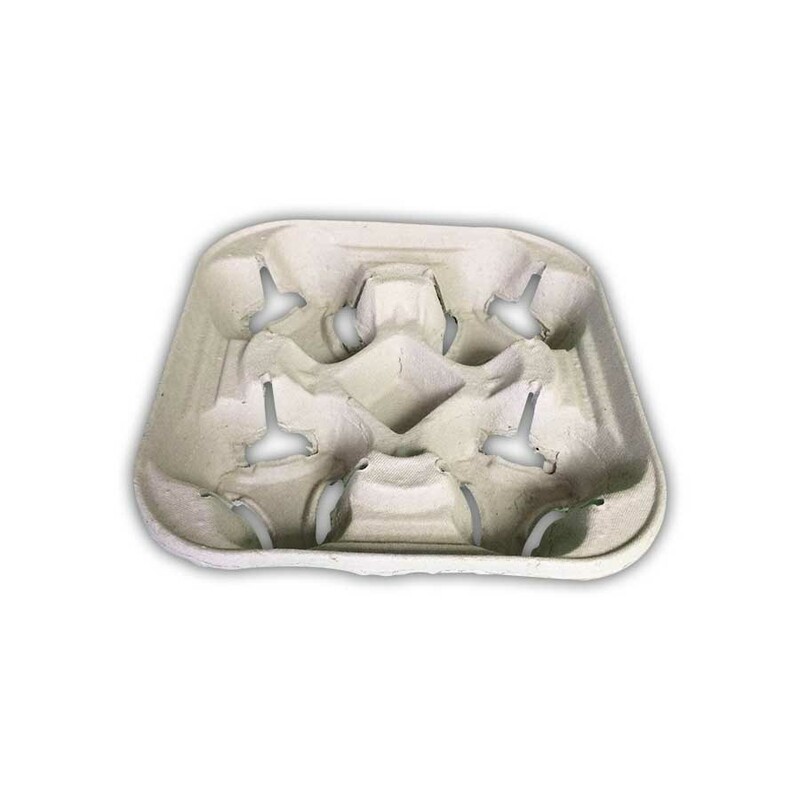 Cup Tray Carrier 4 comp. 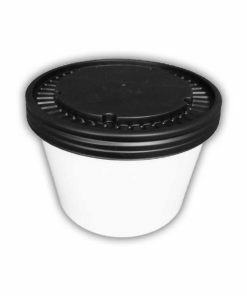 4CUPTRAY- Tray for paper cups with 4 compartements. 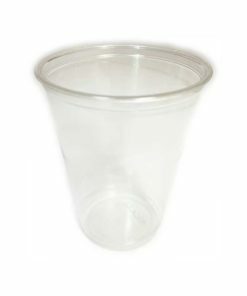 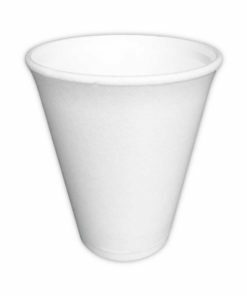 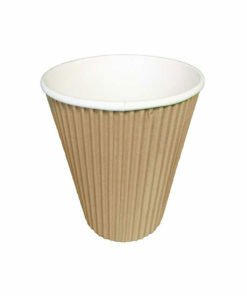 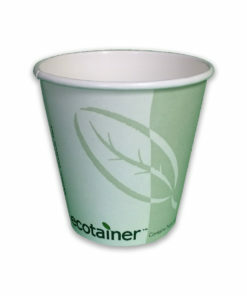 Ideal for all sizes of paper cups. 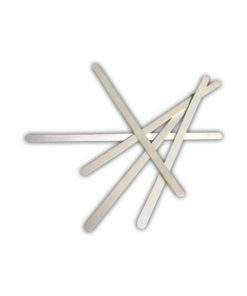 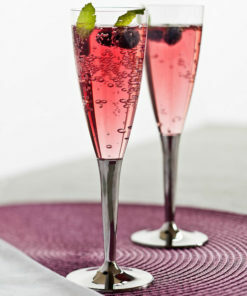 Avoids your customer spilling if transporting to other places or in a vehicle.